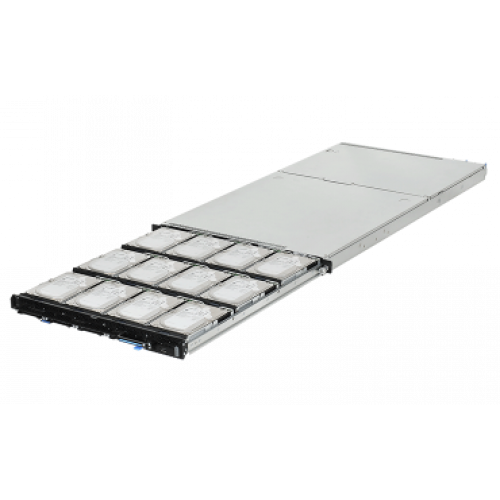 Tailored for hyper-scale datacenters and software defined storage solution, QCT’s innovative D51PH-1ULH features hybrid tiered storage architecture in an ultra-dense hot-swappable 1U platform. 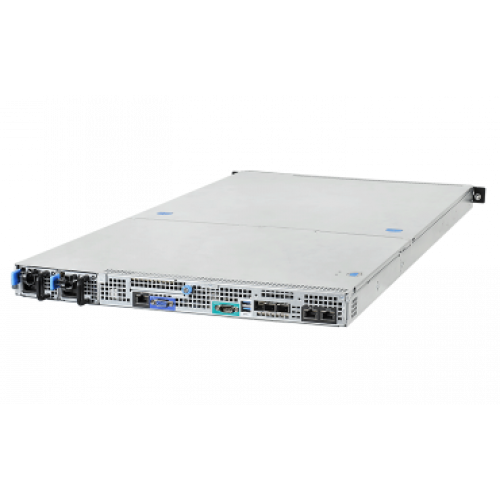 D51PH-1ULH is a rackmount server based on Intel® Xeon® processor E5-2600 v3, v4 product family and with up to 1TB memory capacity. 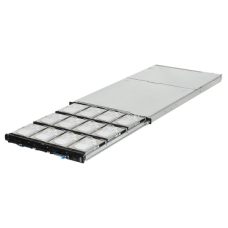 It is equipped with 12x hot-swappable 3.5” disk drives and 4x hot-swappable 2.5” SATA SSD(7mm).Ultra Dense 1U High computing storage serverD51PH-1ULH features 12 hot-swappable 3.5” disk drives and 4 SSDs in a 1U chassis, delivering excellent computing performance using a dual Intel® Xeon® E5-2600 v3, v4 processor architecture. 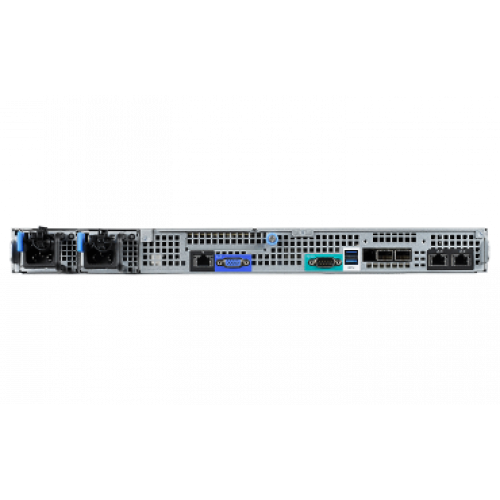 D51PH-1ULH provides both extreme storage density and computing power to hyper scale cloud data centers which require not only the large storage capacity but also enterprise class computing capability. It helps IT managers to optimize overall rack and data center space. With its innovative hot-swappable drive design, D51PH-1ULH allows service technicians to service drives with minimum efforts and little to no downtime. Caching is a requirement not only in today’s software defined storage solution but also virtualization applications to boost performance and IOPs. 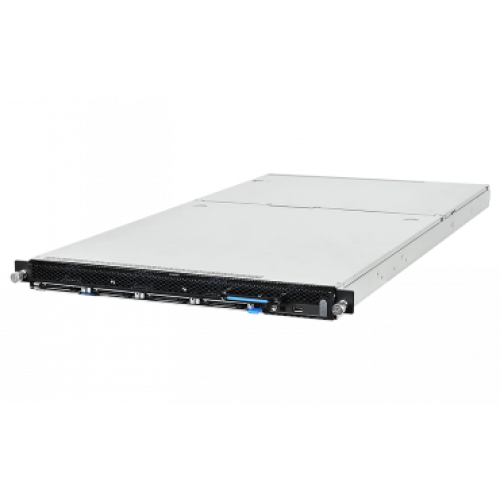 D51PH-1ULH is equipped with 4x SSDs in addition to 12x 3.5” high capacity disk drives, such hybrid architecture is ideal for tier storage planning which solid-state drives are required to accelerate IOPs and throughput, and not sacrificing large data storage capacity.Hot-Swappable and Easy ServiceD51PH-1ULH is designed with delicate architecture to support 12 hot-swappable 3.5” hard drives within a 1U chassis, which provides optimized rack density and also deliver non-disruptive on-site service. 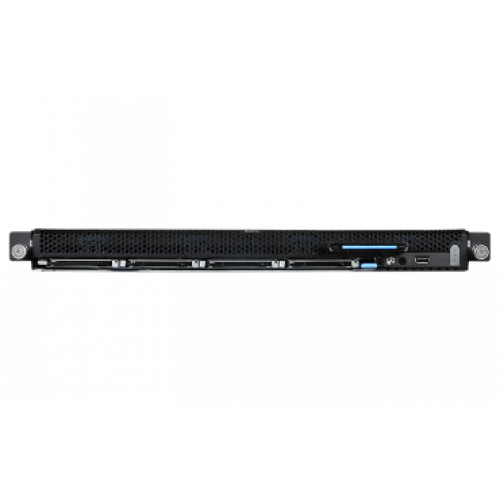 With this design, there is no external cable management arm required which significantly reduce the system deployment and rack assembly time, and also simplify the rack cable routing in the rear. 17.6 "x 1.7' x 35"